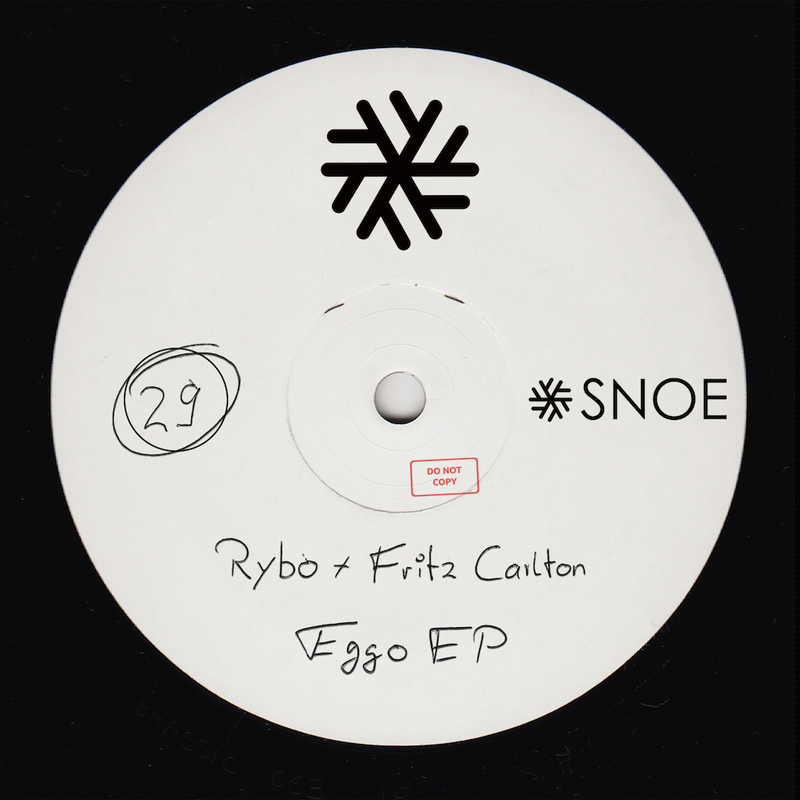 For their last release this year, SNOE turns to the US and invites label friends and rising stars RYBO and Fritz Carlton. When these two quirky badass bros come together you know you are in for a treat, which is exactly what you get with “Eggo EP”. The title track strikes from the first beat hitting you with the strong and dirty synth twisting and turning along with the energetic percussions. “Sedated” has a drier style and lights up the dance floor with its intense, groove focused rhythms and excellent synth elements.